Joan enables transparent room booking by displaying meeting room reservations at the conference room door or wall.  The Joan Web Portal will let you manage any Joan device you purchase; there are no limitations when it comes to managing all your Joan’s in one place. Find out more about the differences between the Joan products here. Not sure which Joan is managing your meeting room? Check which version of Joan you are running in the Joan Portal, under ‘Joan devices in use’.